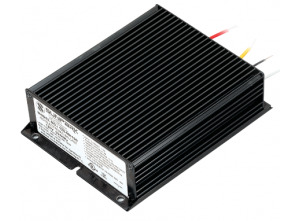 T5-HO Electronic Ballast made by components of the highest quality, to obtain the best performance of T5-HO lights. 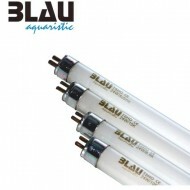 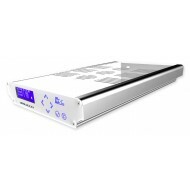 Blau Aquaristic Electronic ballast that save 30% energy, as well as lengthen the life of the fluorescent lamps. 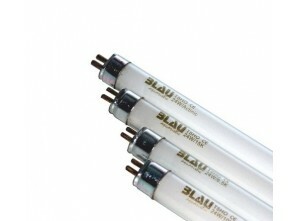 The new series of high-performance T5 fluorescent tubes PLATINUM by Blau Aquaristic is the result of collaboration between a major European manufacturer of fluorescent tubes and Barcelona Marine Farm owner of the brand Blau Aquaristic. 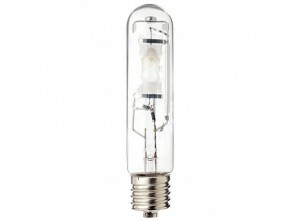 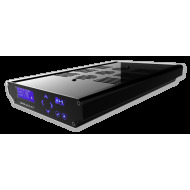 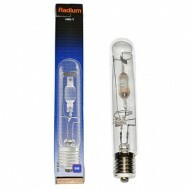 Mitras the LX 7 offers perfectly matched LEDs to provide the most complete spectrum available. 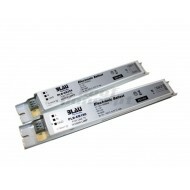 The LX 7 comes in a sleek and modernized design and offers unmatched light output, superior color blending, and extreme light spread. 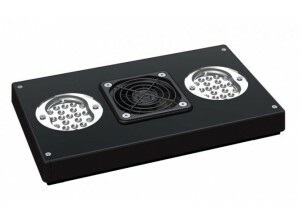 We’ve implemented even the smallest of details to make the LX 7 the most powerful and energy efficient LED fixture on the market.